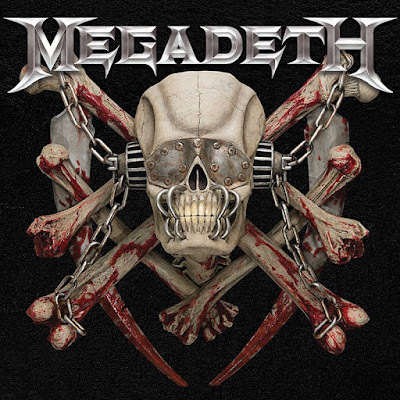 Megadeth will release an expanded reissue of their 1985 album debut, “Killing Is My Business... And Business Is Good”, on June 8. Originally released on the independent label Combat Records, the project introduced leader Dave Mustaine’s thrash band following his 1983 firing from Metallica. The cover marked the debut of band mascot Vic Rattlehead and, while the record failed to chart in the US, the set went on to become one of the label’s best-selling releases and impressed enough to help the outfit secure a major-label deal with Capitol Records. “Killing Is My Business... And Business Is Good - The Final Kill” has been completely restored to deliver Mustaine’s intended vision while revealing unheard parts and performances throughout the record with a new remix by veteran metal mixer Mark Lewis (Whitechapel) and remastering by Ted Jensen. “I am just as much amazed at the music we made as I am at the pure fact that we survived it all!”, says Mustaine.